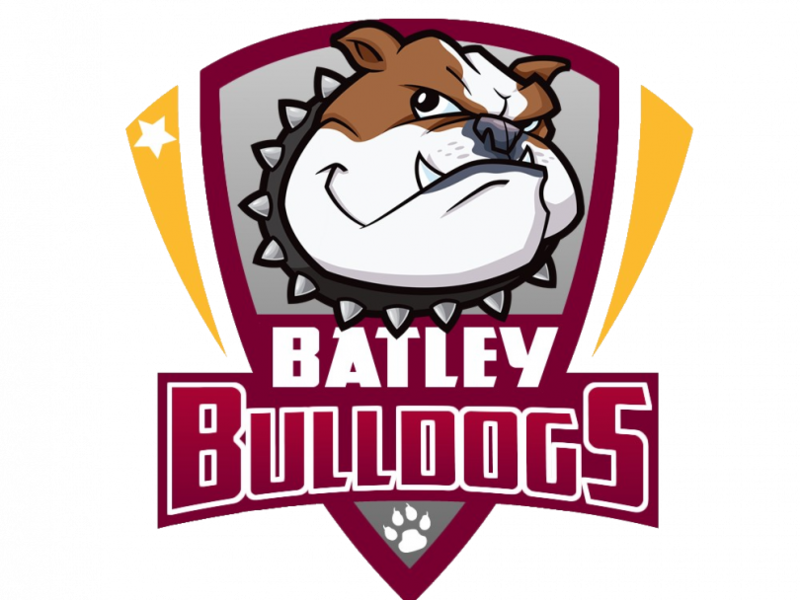 BATLEY BULLDOGS have continued their retention drive with three more players signing on for 2019, while head coach Matt Diskin also says that a couple of new signings are due. The club announced new deals for Sam Smeaton and Michael Ward last weekend, and they have been joined by Keenen Tomlinson in signing on for next year. Centre Smeaton joined the Bulldogs from Halifax during the 2016 campaign, and has gone on to make 49 appearances for the club. No-nonsense prop forward Ward has established himself as a hugely popular player in his first season at the Fox’s Biscuits Stadium, registering five tries in 23 appearances in all competitions since joining at the end of last year from hometown club Oldham. The Bulldogs boss said: “Within the group itself (Smeaton) offers a lot of value that outside the group people don’t see, and he’s not a bad player to go with that. Michael Ward started the year exceptionally well for us so we wanted to keep him on for next year. Those two join Wayne Reitte and Johnny Campbell who both signed new deals last week, and the club announced on Wednesday night that another winger had committed for 2019. Like Campbell, Tomlinson joined the club at the start of the season from Bradford Bulls and has made 12 appearances, scoring four tries. Tomlinson wrote on Twitter that he has “had a great year” with the Bulldogs and is “happy” to sign for another year. Boss Diskin says that the club are actively searching for new signings, with the potential financial boost of a higher league finish important in planning for 2019. “We are recruiting,” he said. “Even though we’re in the box seat (in 7th place in the Championship table) at the moment it’s still potential money. Diskin hailed his side for “a really dominant display” in last week’s 36-16 victory at Barrow Raiders. “I thought in the first half, we had a small blip conceding their try but other than that we were dominant in every department,” he added. Louis Jouffret was widely praised for his performance in Cumbria, and Diskin says that the recent recruit can still get even better. “I think he’s been really good, and he’s got lots of improvement left in him. He can play a little bit more direct at times and cause defences even more trouble. Batley return to the Fox’s Biscuits Stadium this Sunday, for the first of three home matches in their final four fixtures of the season. Bottom side Rochdale Hornets are the opposition, and after a 23-18 defeat at Swinton last week the game is a must-win for Alan Kilshaw’s men. Diskin says that they will be a “dangerous” opponent as a result, and believes that there are some talented players in their ranks. “I think they’ve got some real quality players in there like the half-backs, (Danny) Yates who’s very quick in and around the ruck. “They’ve got (Joe) Taira who’s a big strong running prop, and Deon Cross is playing well at centre for them, so they’ve got some good quality players. “Coming off the back of their loss at Swinton it makes them very, very dangerous, as it’s a must-win game for them.